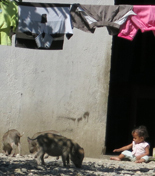 I’m writing this from Timor Leste (East Timor) where my wife Pip and I moved in April to begin a two-year stint with Volunteer Service Abroad (VSA). We’ve settled in well but home feels a long way away, and Ireland even further. Quite a few Kiwis live here and there are enough Irish to celebrate St Patrick’s Day in the capital, Dili. At our Tetun language classses I met two young Irish women working for the UN and, in the town of Maliana, a woman from Tipperary whose mother lives not far from where my Martin forebears hail. Many Irish are here for the same reasons as the Kiwis – to help rebuild a new, very small country. 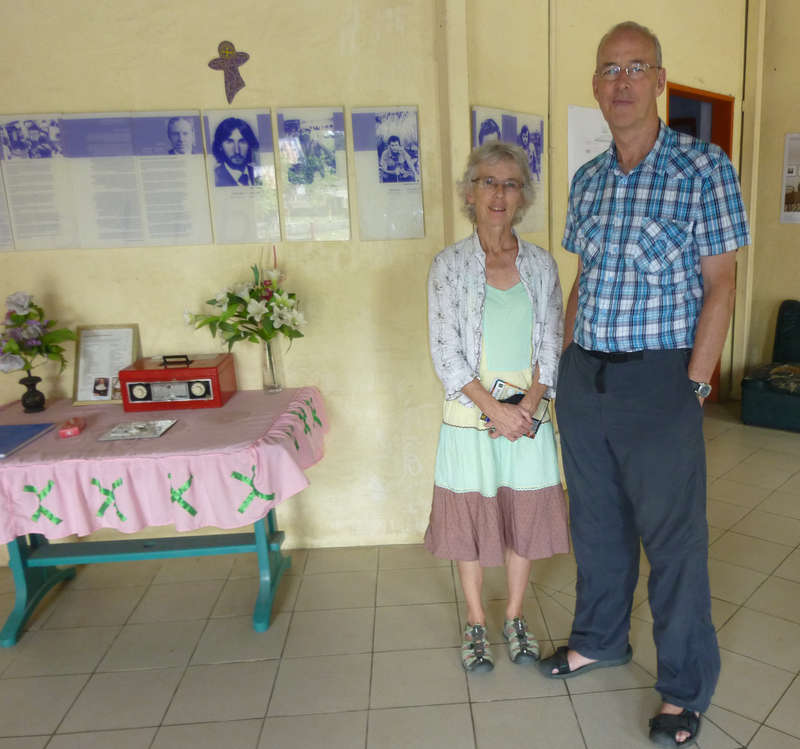 Pat and Pip in Balibo, at the house where five journalists (three Aussies, a Kiwi and a Brit) sought shelter before being murdered by invading Indonesian forces in 1975. The house is now a memorial.